After having used alcohol stoves for decades I have for more than 10 years used top-mounted canister stoves both summer and winter. These canister stoves are much more useful in winter than most people think. 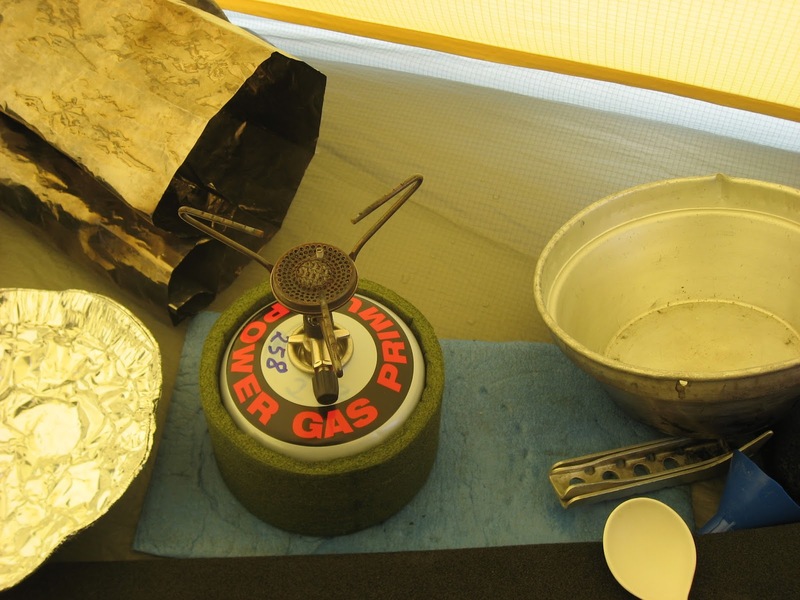 Using inverted gas canister stoves for winter purposes will in 10-20 years have replaced white gas and kerosene for most purposes. But the subject here is top mounted canisters, not inverted. While skiing I carry the gas canister in the chest pocket of my anorak. That keeps it warmer than the surroundings. Stopping to melt snow and cook I put on a closed cell foam insulation around the canister. The theory is to insulate the canister for as long as it is warmer than the surroundings. For the kind of cooking I do, melting small amounts of snow for rehydrating freeze dried food, this works well. If I do a lot of cooking and need to add energy to the gas mixture I put the canister on a small plastic 'saucer' with some cool (not hot) water in it. During the night I keep the canister in my sleeping bag. 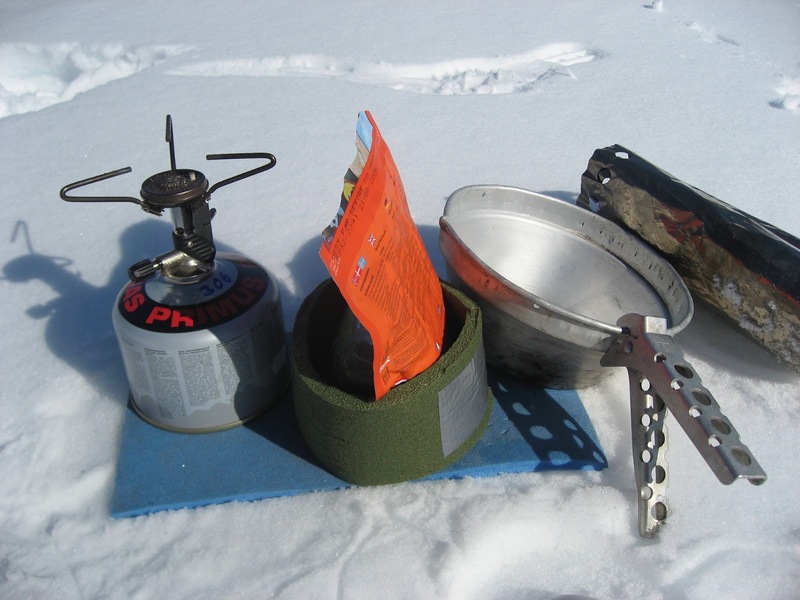 In the morning I sit up in my tent and cook my breakfast sitting in the sleeping bag. In summer I use about 25 grams of gas per day, in winter 75 grams.